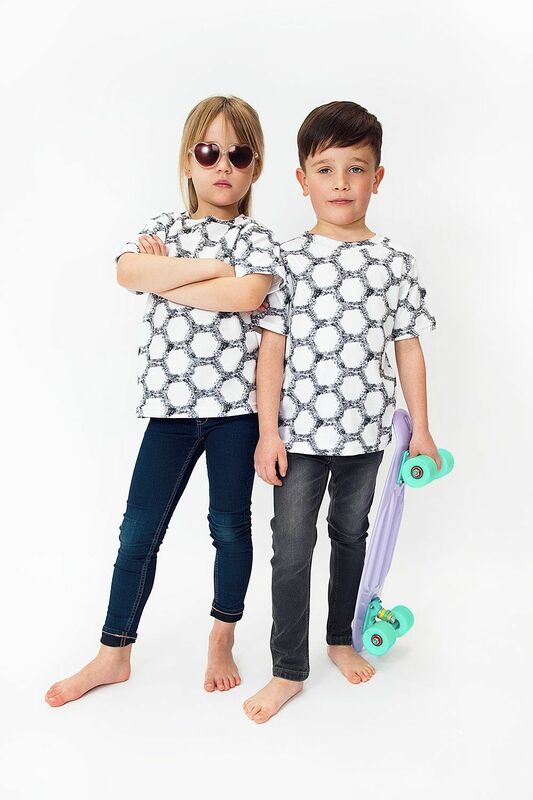 Our monochrome gender neutral t-shirts offer a stylish update to any children's casual wardrobe, co-ordinates perfectly with our range of stylish bottoms. 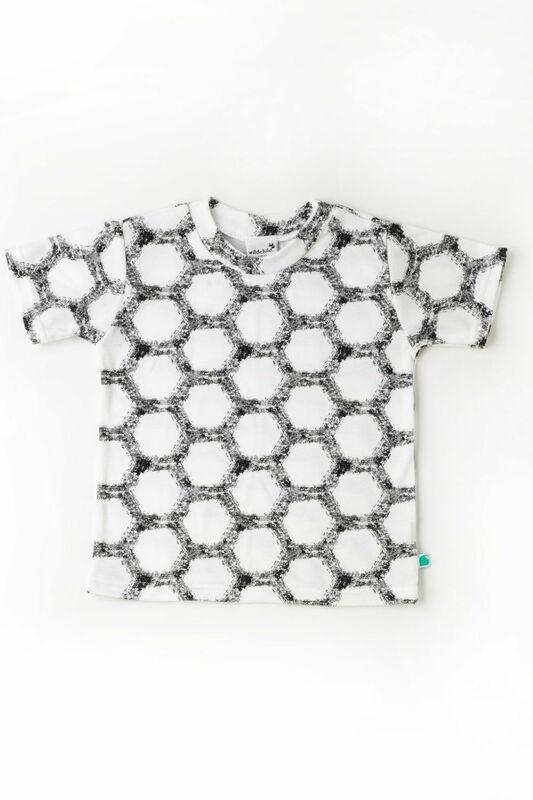 All Wildchild garments are made with respect for people and the planet. Ethically produced, made to last, designed and manufactured here in Britain, using chemical free ink and certified fabrics.